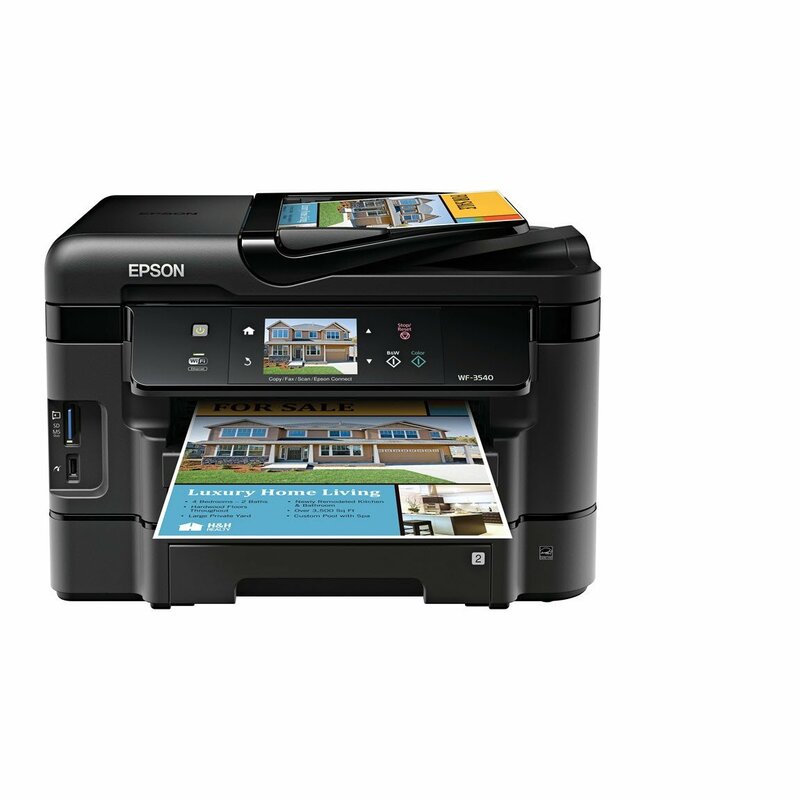 Looking for a new printer? If you want the best photo quality go with an inkjet and make sure you check out our reviews of the 10 best inkjet printers. We show you where to get the lowest price and which ones print great photos, work in office settings, and provide multifunction tasks.